Perhaps all of us know, how social media has been beneficial in building our brand and marketing business. Among various social media platforms, Facebook and Twitter are the two giant that have turned many small businesses into popular brands. Though, Google Plus is growing at a very fast pace. But when it comes to building your empire via social media by engaging and building a good customer relationship, none can beat Twitter. Millions of people use Twitter everyday for discussing news, brands, lifestyle, products, services and many more. This has provided online marketers a great opportunity to launch their business on Twitter and gain more customers online. That is why many small as well as large brands are launching their business on Twitter. No doubt, Twitter can be great place to market your products and services as it will help you gain more customers, exposure, attraction and a buzz for your brand. But, only if you do it right way. However, there are some must know Twitter tips before launching business on Twitter that you need to follow to make you Twitter marketing campaign perfect. So today, I’m going to share those Twitter tips. The presence of user on Twitter is quite different than Facebook and other major social networks. And one fact you must keep in mind is that you are not going to achieve Twitter success overnight. Though there are some black-hat methods like buying cheap followers, hiring someone to re-tweet at very cheap rate who has not any knowledge of your product or services etc. But let me tell you these methods are just a waste of your money, time as well as efforts that you would put. No doubt, success of any business on Twitter is all about having more followers and more persons to re-tweet. But having 200 real followers who are interested in your business and tweets is far better than 20k followers just to increase your followers count. I you are not having large number of followers on Twitter and going slow in building relationships, then you are going the right way. Going slow but building relationships with relevant users who care about your products and services you offer is far better than building relationships with irrelevant users very quickly. Though, it requires hard work with dedication to achieve real success on Twitter. But half of your job is already done if you put your first step the right way. A better action plan or strategy takes you one more step forward. But what is most important in achieving your goals is implementation, which totally depends upon you. By the way, today I’m sharing those must know Twitter tips before launching business on Twitter as “Action Plan“. Here is an infographic from SproutSocial who have done really good job to present these Twitter tips visually. Go through this infographic to know what are those must know Twitter tips before launching business on Twitter. We are in 21st century, a modern era where most of the businesses run online. And now a days, the popularity and brand value of a brand is counted by number of fans, followers and subscribers a brand has. 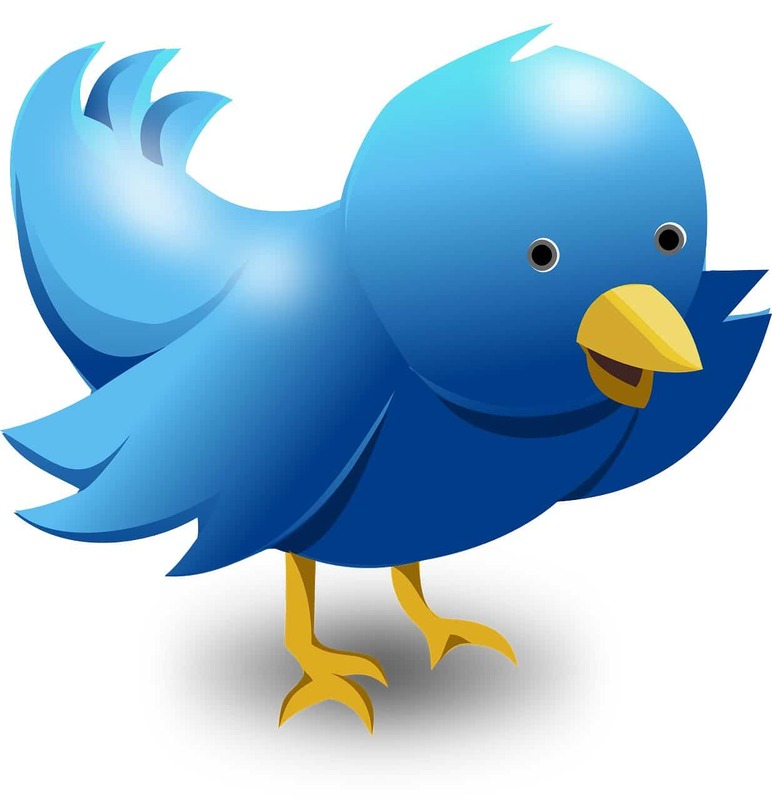 So it is really smart idea to get your business online on Twitter. So keep these twitter tips in mind before launching your business on Twitter. Hope you enjoyed these “Twitter tips before launching business on Twitter“. Want to add something ? Please use comment box. Also, do let me know what Twitter tips you follow ? Getting More Likes and Shares on Facebook – How to Go Viral ?